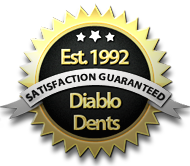 Diablo Dents mobile dent repair service comes to your office or home in Pleasanton and the Tri-Valley area. This car’s side panel was kicked in by some anonymous person. As you can see in this video, it looked bad, and in fact was one of the more challenging types of dents to repair. 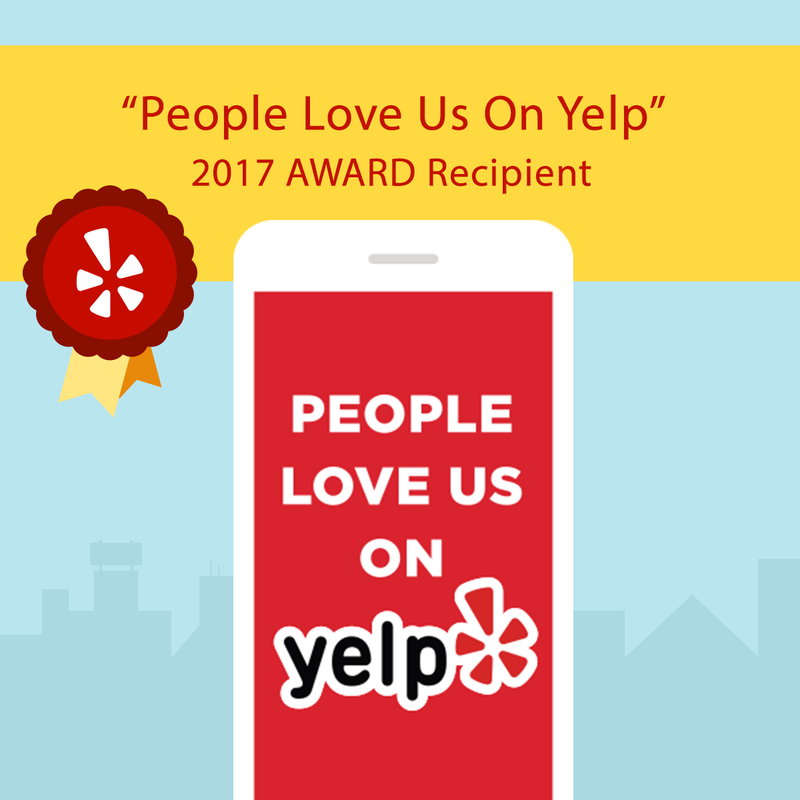 That’s where more than 20 years of PDR (paintless dent repair) experience comes in handy. The result on this vehicle was a near-showroom condition fix that doesn’t look as though it has ever felt the bottom of a size 12 boot. If you think that your vehicle is too badly dented for PDR, give us a call and we’ll check it out for you. You may just be able to save yourself a more costly body shop repair and paint job. 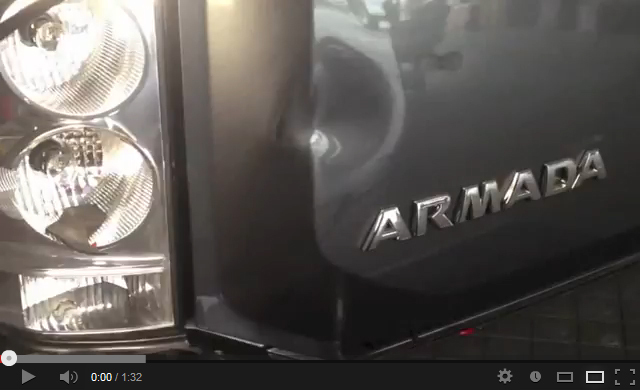 You can also watch this mobile dent repair in Pleasanton directly on YouTube.